Make Your Own Hot Cocoa Mix- Easy and with only Three Ingredients! 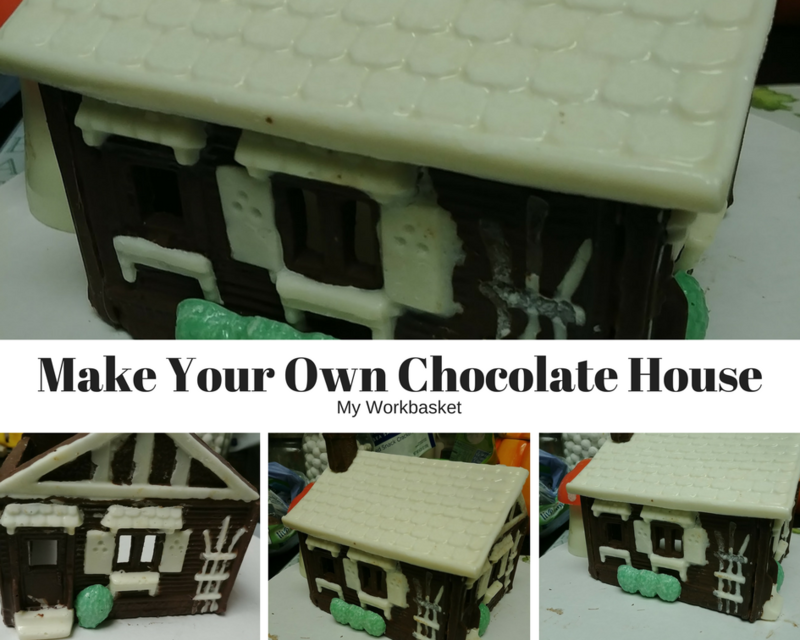 Make a Fun Chocolate Cottage for the Holidays! 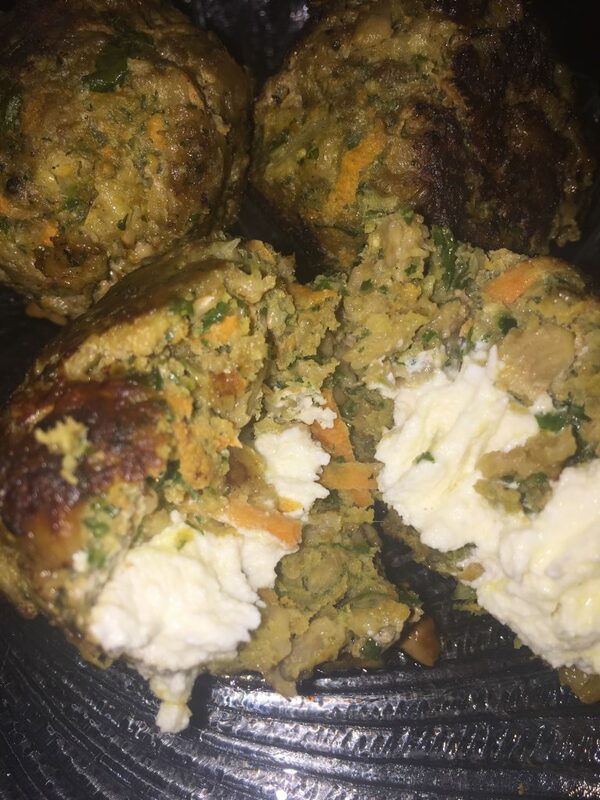 Banana Breakfast Cheesecakes- Easy, Quick, Gluten Free and No Sugar! 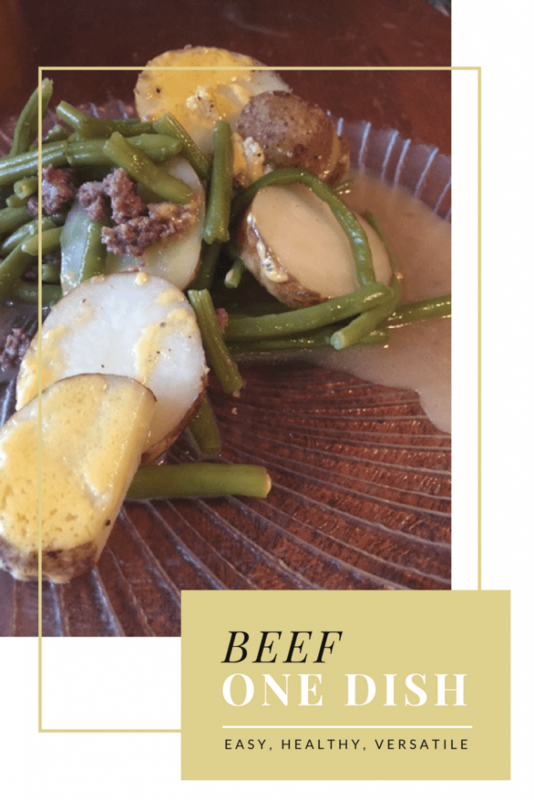 Beef One Dish- Quick, Easy, and Healthy!